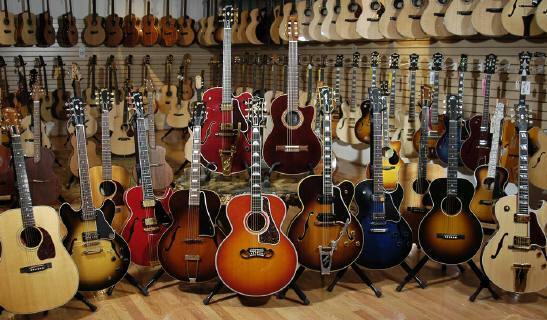 Back in May, we reported that Gibson Guitars filed for Chapter 11 bankruptcy and reached a $135 million restructuring agreement with senior secured note holders to pay back their bank loans, which the Chapter 11 filing reveals is around $500 million. Chapter 11 isn’t necessarily a death sentence for a company, and in this case it wasn’t. Bloomberg is reporting that private equity firm KKR & Co. is has stepped in to lead Gibson, but under the condition that CEO Henry Juszkiewicz be removed from the board. Gibson Guitars will relaunch in November with approximately 800 employees. Bloomberg also mentioned that KKR director Matthew Ross says the company’s new board will be mostly guitarists. The closing paragraph to Bloomberg’s article is also the most important, as they point out that Gibson hasn’t fought the biggest battle yet – the customers. Gibson Guitars will have about 800 employees under a new CEO who hadn’t been formally named as of yesterday. 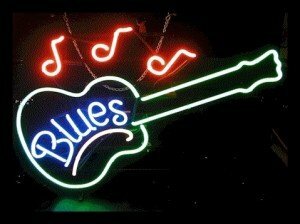 The goal now is to convince Gibson’s most loyal customers that a financial player like KKR will protect a company long associated with the birth of rock and roll through its development of the electric guitar. 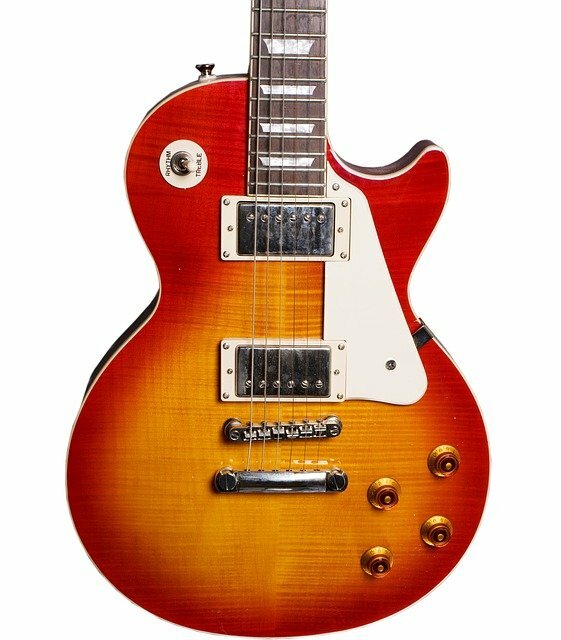 I would like to think Gibson guitars could restructure and do well for themselves, but if they’re just going to keep rolling out the same handful of models they’ve been rolling out for decades now, they’re going to slowly but surely sink once more. The post Gibson Exits Bankruptcy With New Investor Under The Condition Their CEO Was Removed appeared first on Metal Injection.